The Packer Ranter: No real analysis, but at least we're pretty. : Awe. He has seen...and is now a believer. Have a great weekend, everyone. And remember...no news is good news. I second that- Just great! I am in awe just thinking about being that close to TW! 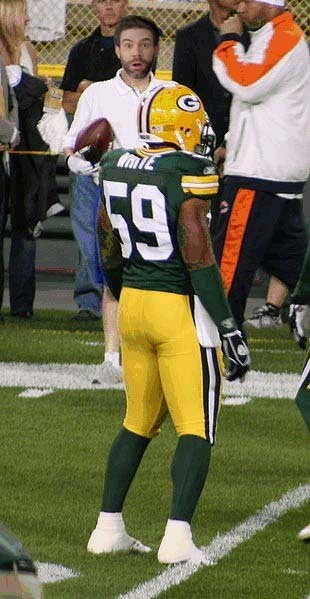 Tracy white factoid of they day: He is not wearing a cup in that picture! No cup? Now THAT is awe-inspiring.